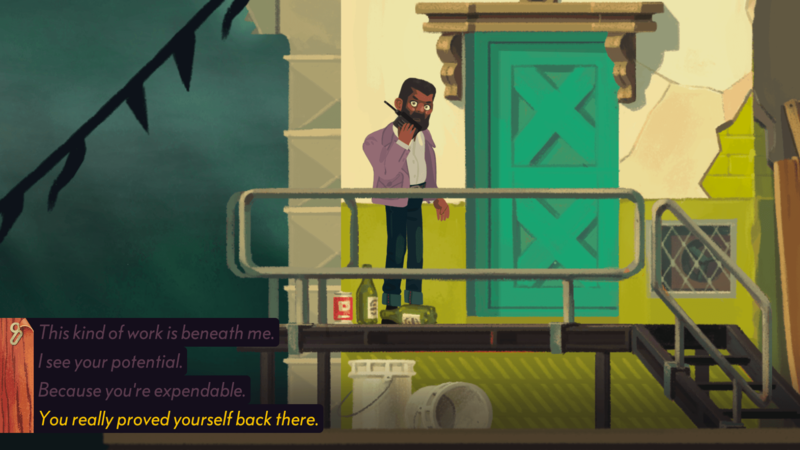 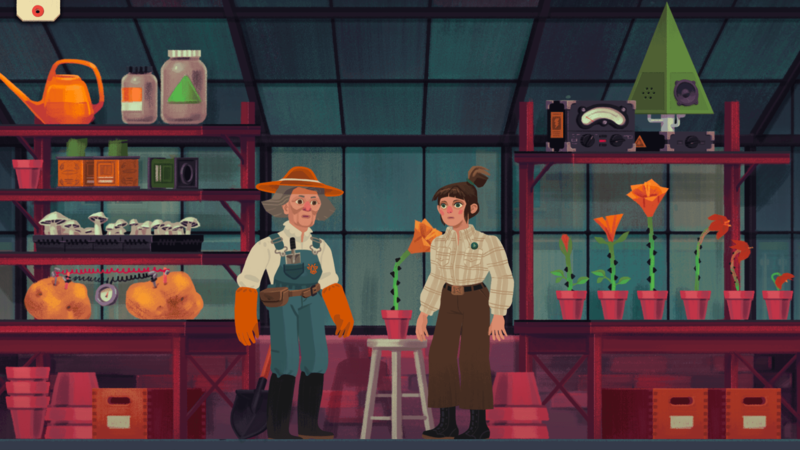 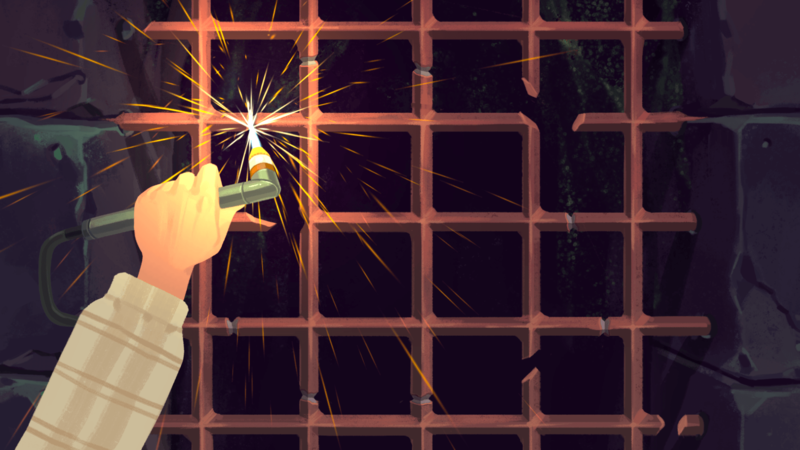 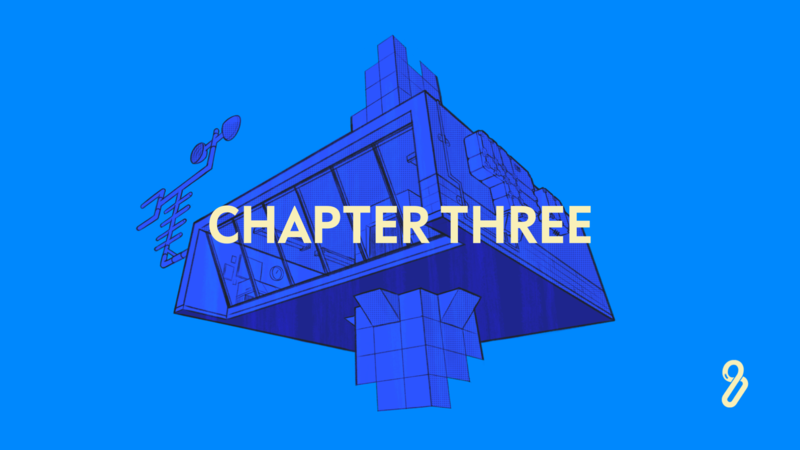 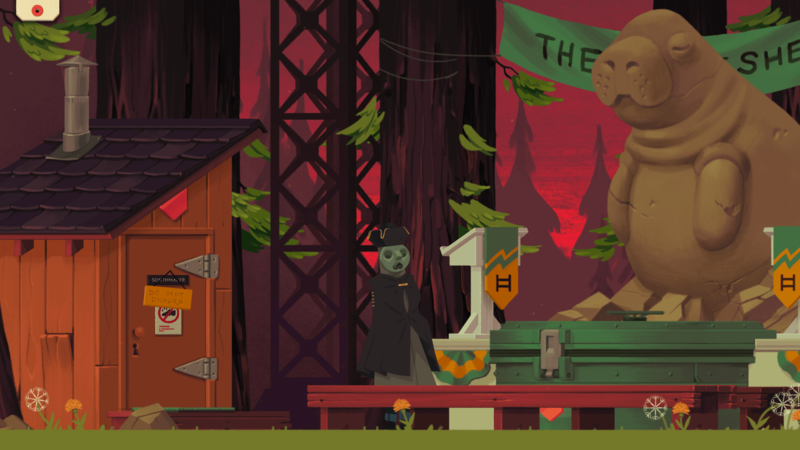 "The Low Road opens with one of my favorite video game puzzles of the year." 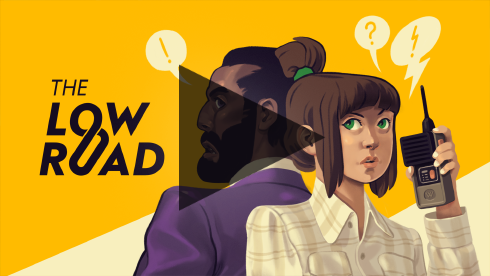 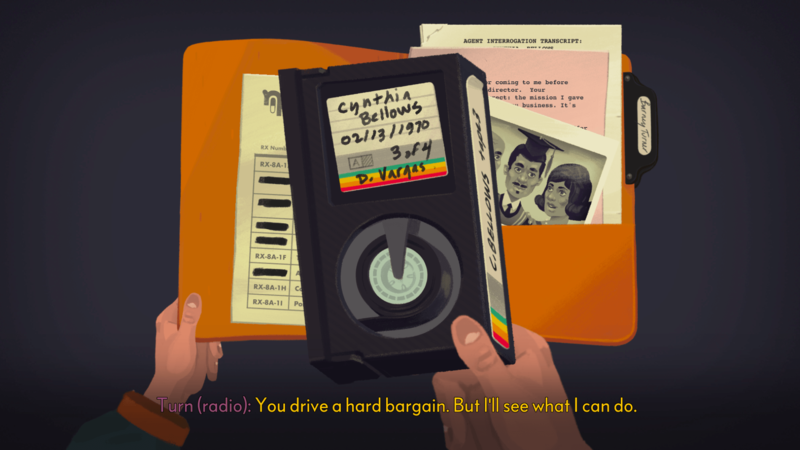 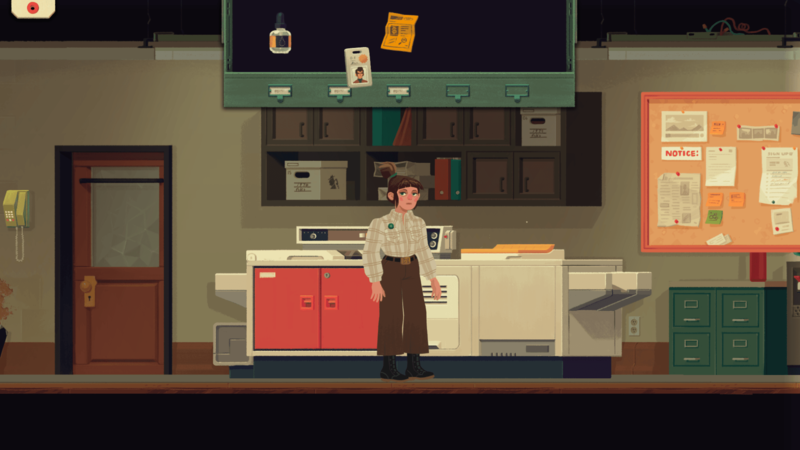 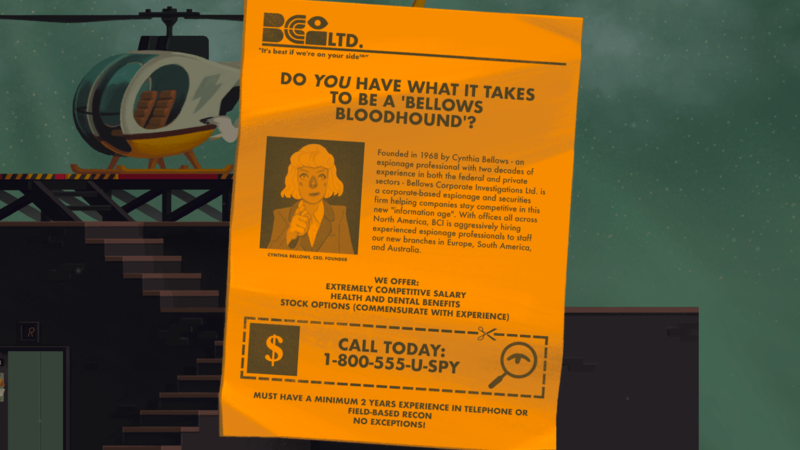 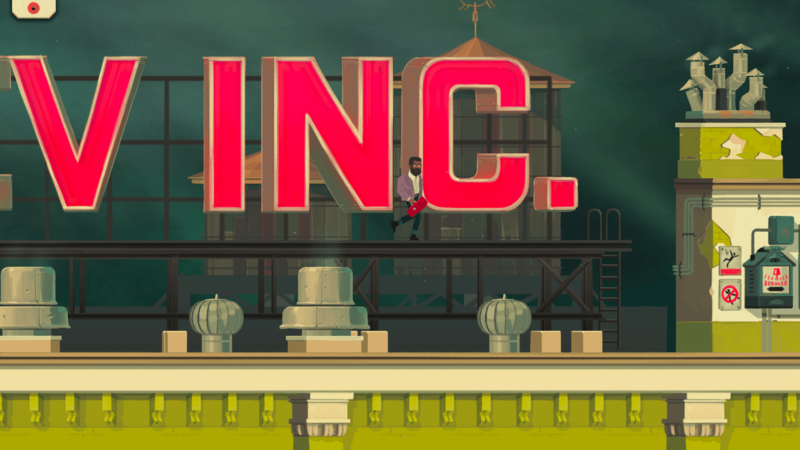 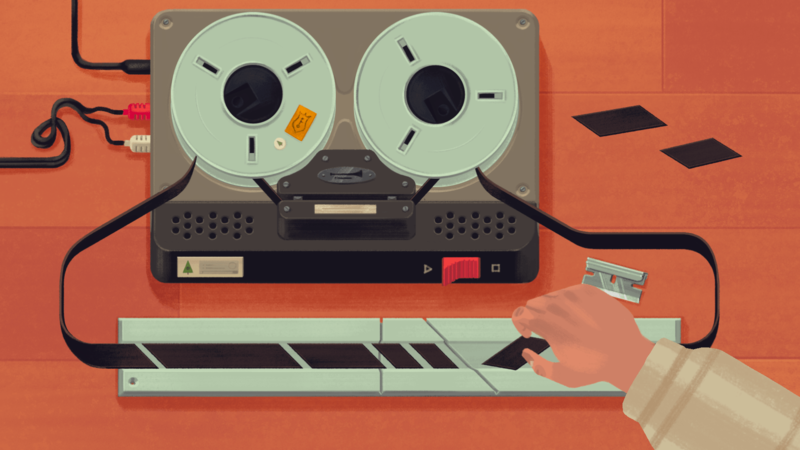 Set in the world of the 1970s automobile industry, "The Low Road" is a point-and-click graphic adventure game which follows a team of corporate spies dedicated to the protection (and appropriation) of game-changing industry secrets. 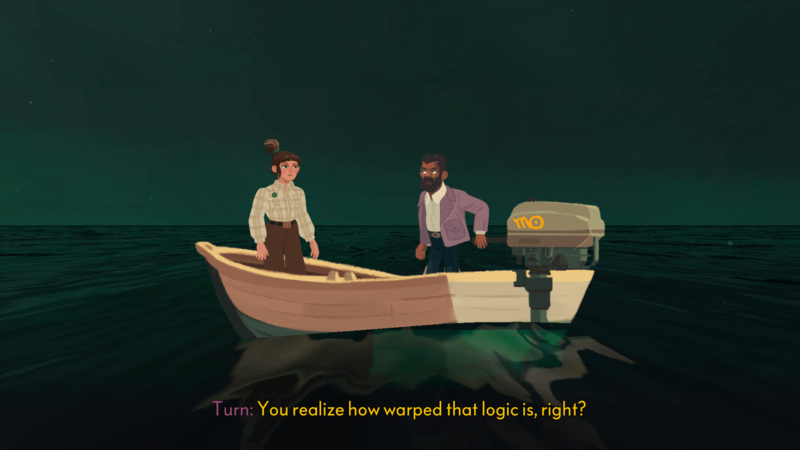 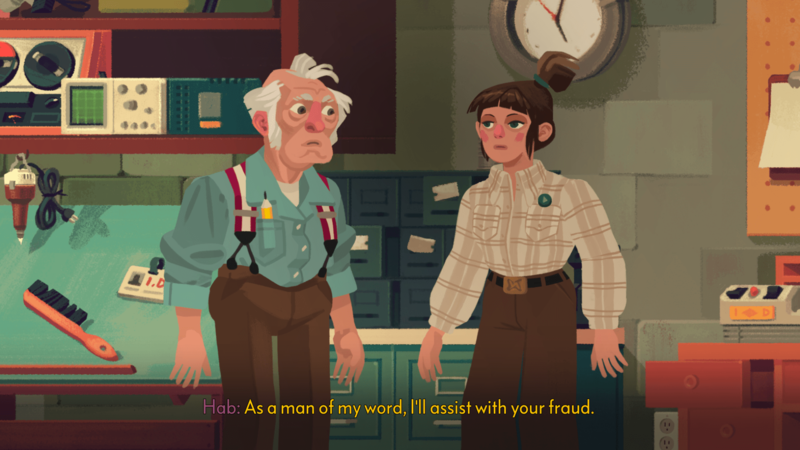 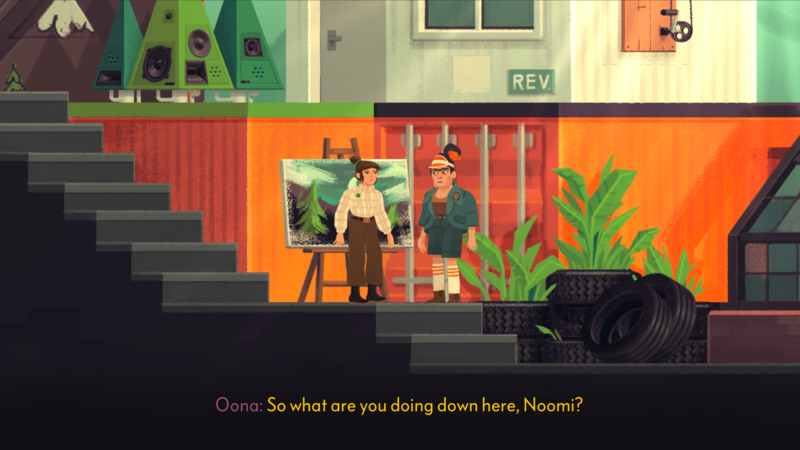 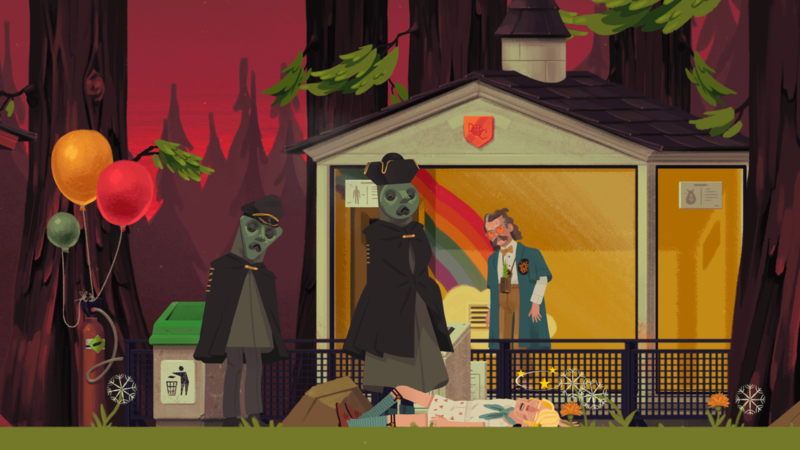 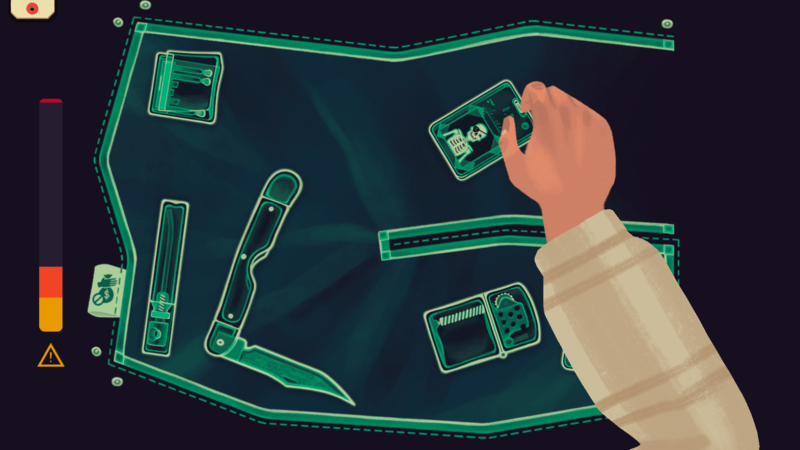 Sporting a unique visual style inspired by gouache paintings and a pulsating experimental score, "The Low Road" will captivate players through intricate puzzles, branching moral dilemmas, and a quirky cast of memorable characters. 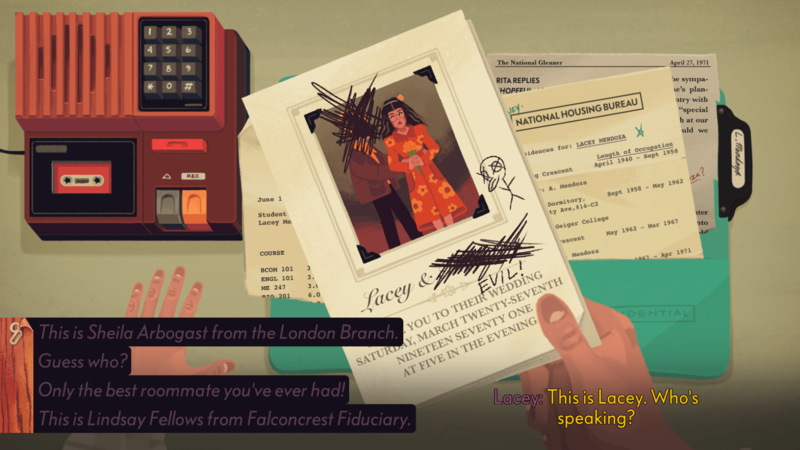 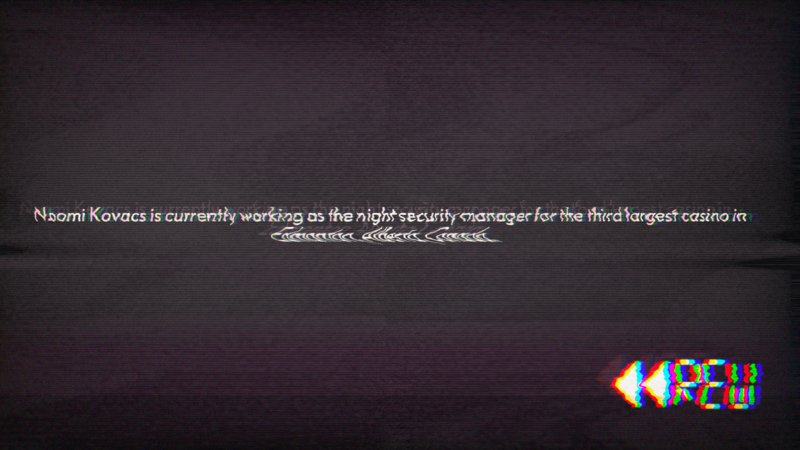 A fully-voiced cast of spies and civilians joining you and thwarting you in the dark comedy of corporate espionage.